Belief in conspiracy theories stems – in part – from negative early childhood experiences with caregivers, new research has shown. In two studies, Ricky Green and Professor Karen Douglas, of the University’s School of Psychology, found that participants with what is termed ‘anxious attachment style’ were more likely to believe in conspiracy theories. An anxious attachment style is formed in childhood when a caregiver is inconsistently available. Once formed, this attachment style perseveres in adulthood, where it colours many aspects of people’s lives such as their friendships and attitudes. Read more at the News Centre page. 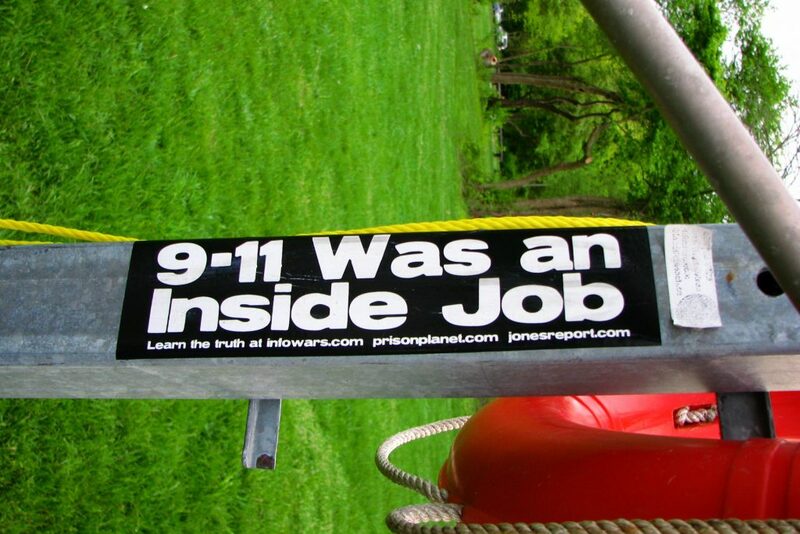 Read the full paper entitled Anxious attachment and belief in conspiracy theories.